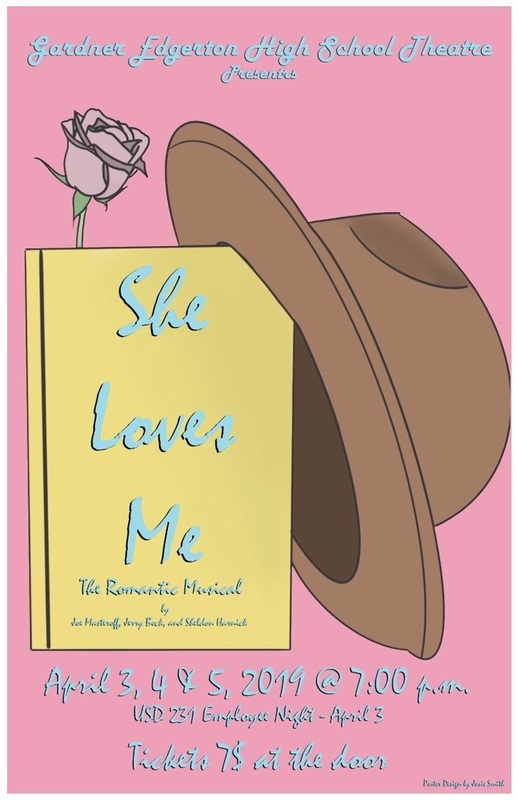 The GEHS Theater Presents: She Loves Me. This romantic musical is April 3, 4, & 5 each at 7 pm. USD 231 employee night is April 3. Tickets are $7 at the door. Come see the last production of the 2018-2019 school year!